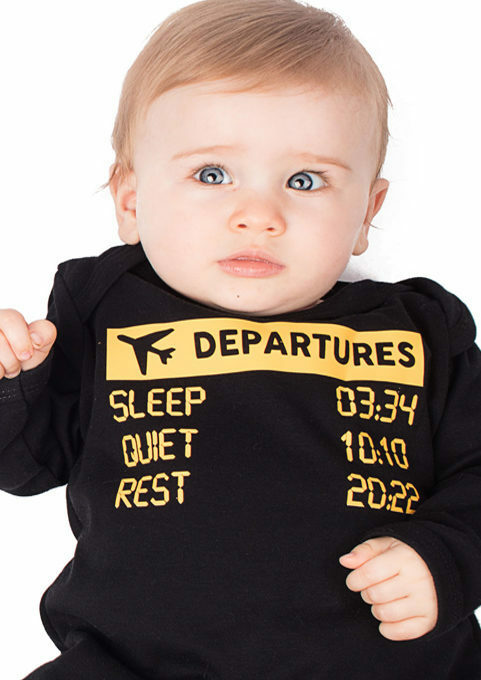 Fasten your seat belts as you might be in for a bumpy ride at least in this funny airline departures novelty baby sleepsuit your baby will be miles higher in the style stakes. 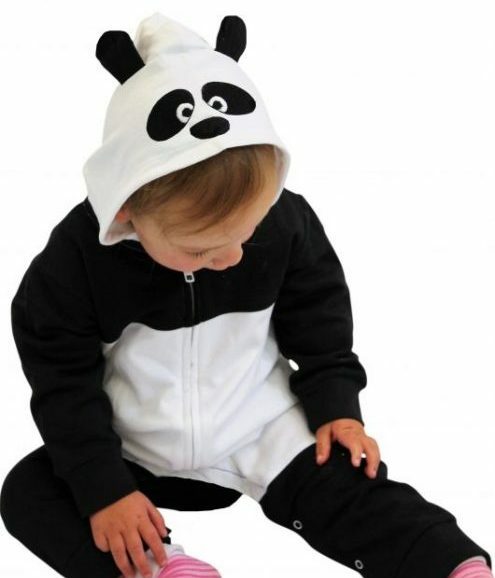 Luxuriously soft cotton black baby sleepsuit. Easy to wash & gorgeously comfy to wear. Poppers to inner legs & traditional envelope neck for easy dressing of the baby space airline crew. 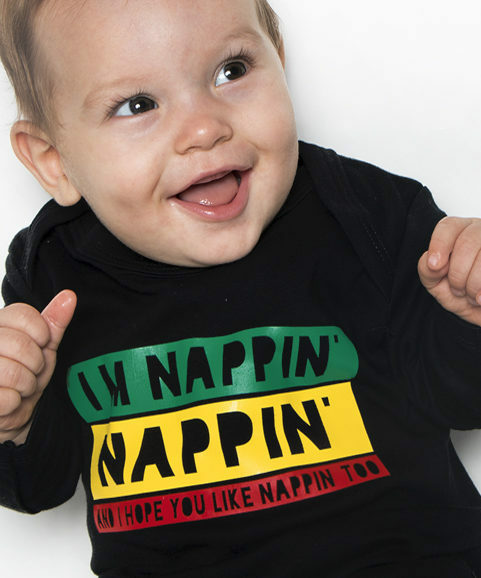 Eye catching vibrant yellow print to chest of this black sleepsuit. 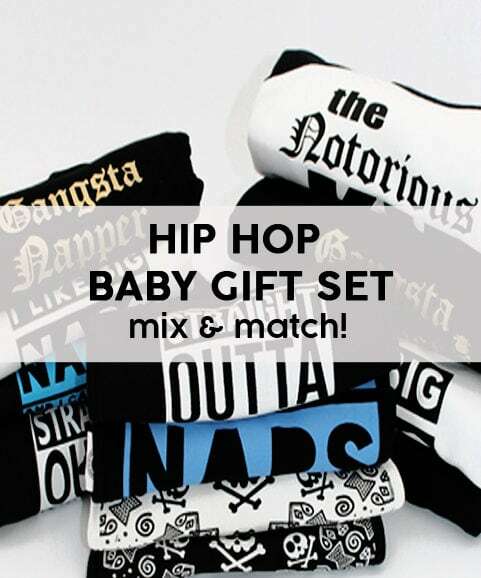 A Baby Moo’s design & Made in UK ensuring incredible quality.